Castle. Miss Bianca, after all, is a poet too, and in any case she is due to travel any day now by diplomatic pouch to Norway. There Miss Bianca will be able to enlist one Nils, known to be bravest mouse in the land, in a desperate and daring endeavor that will take them, together with their trusty companion Bernard, across turbulent seas and over the paws and under maws of cats into one of the darkest places known to man or mouse. It will take everything they've got and a good deal more to escape with their own lives, leave aside the poet. 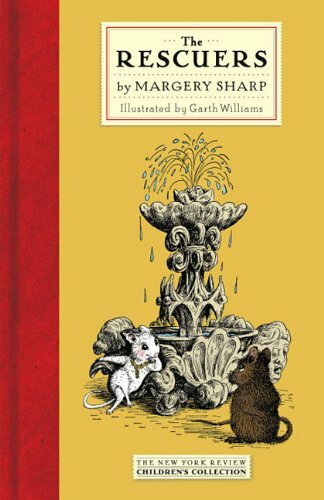 Margery Sharp's classic tale of pluck, luck, and derring-do is amply and beautifully illustrated by the great Garth Williams.